By the time Tal National reached international acclaim with 2013's 'Kaani', the band's first release outside of Niger, they had spent more than a decade crisscrossing their native country, usually on dirt pathways through the Sahara, playing epic five-hour sets, seven days a week, selling their CDs on street corners and roundabouts. In the process, they became Niger's most popular band, with songs constantly blasted on national TV and cell phones everywhere. Following FatCat's release of 'Kaani', Western audiences and critics quickly embraced the band's singular and finely-honed sound. NPR were hit by "the band's tightness and fiery energy"; The Guardian praised "their full-tilt approach, and hypnotic intensity"; whilst Songlines wrote of "a rich, hybrid sound that draws on familiar West African elements to create something rewardingly fresh and different". FatCat released the dazzling follow-up, 'Zoy Zoy', on April 13th 2015, once again to great critical acclaim, with shouts from Pitchfork, Uncut, Afropop Worldwide, FADER, The Quietus and a cover feature on fRoots. With each heaping of praise, they all seemed to echo NPR's assessment that "There's no way you won't dance to this one!". 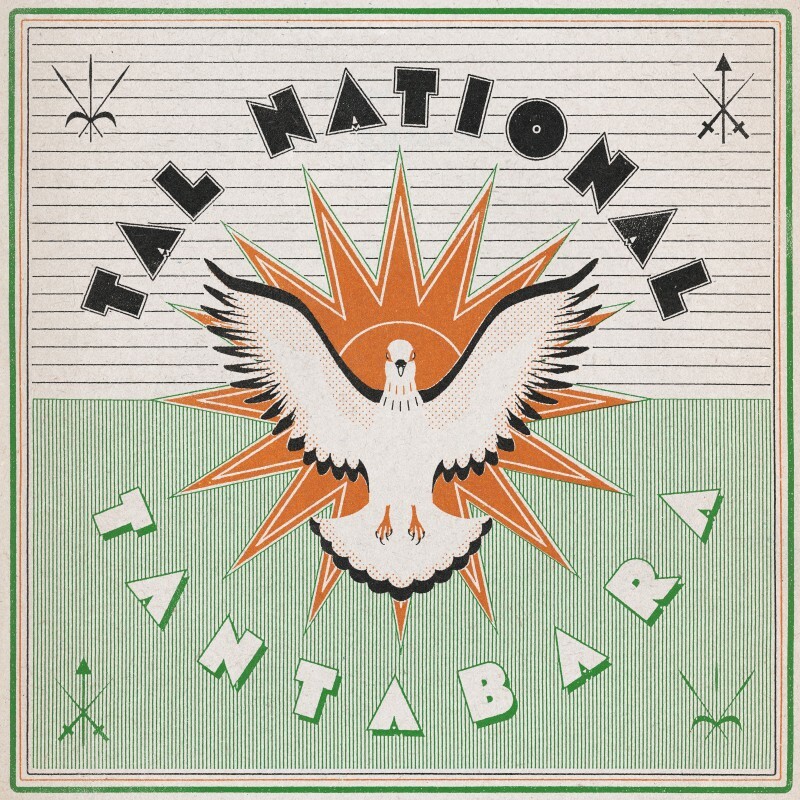 Gearing up for their third album for FatCat, Tal National look back on a fertile period spent honing their sound and touring the US several times - leaving audiences sweaty and stunned time after time. They've laid down incredible sets at WOMAD and Roskilde, bringing the same intensity and jubilance to the festival set as they would a crammed club, converting the staunchest wallflower into a dancer for the night. 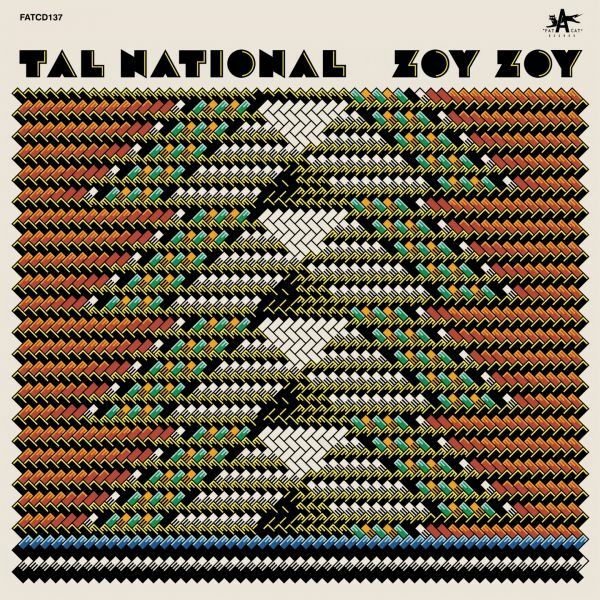 At their core, that's Tal National's intent, to make the people dance. With new album 'Tantabara' (due Feb 2018) the band continues their ongoing quest to translate that energy to tape, bottling the party for personal use. Niger borders Nigeria, Mali and Ghana. Collected within this former French colony can be found Songhai, Fulani, Hausa, and Tuareg populations, all of whom are represented in the membership of Tal National. As such, the nation enjoys a greatly varied mix of cultures and ethnicities, all richly steeped in music. It is no stranger to highlife, kora and afrobeat musics, while giving the world Tuareg Blues and a unique brand of hip-hop. 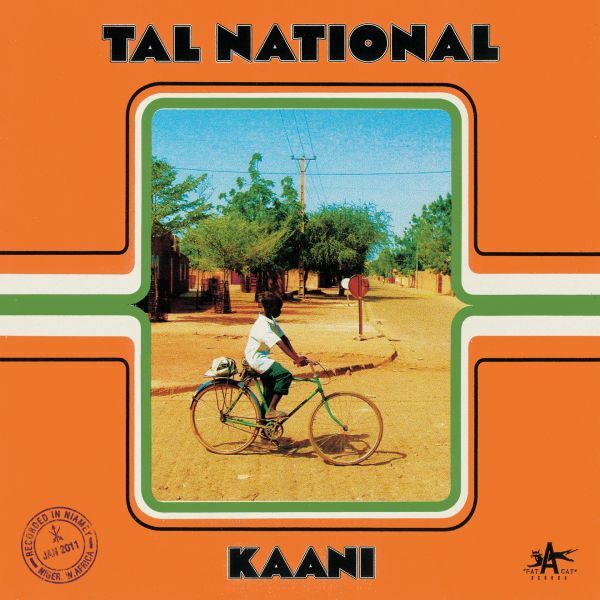 In Tal National's music can be heard the rolling 12/8 rhythms in the Hausa's fuji percussion, the pensive aridity of the Tuareg's assouf and the exquisite griot guitar of Mali's Songhai, all delivered with virtuoso precision and unrelenting energy. After listing 'Kaani' in its top 10 albums of 2013, The New York Times wrote that "the music keeps leaping ahead with one surprise after another: guitar parts that align and diverge and reconfigure, drumming that pounces on offbeats. The patterns are crisp, complex and tireless". All three of their FatCat albums were recorded in Niamey, Niger's capital, by Chicago-based producer/engineer Jamie Carter, using a remote recording rig in a dusty makeshift studio (for 'Kaani', Carter received three serious electric shocks). One of the poorest countries in the world, Niger has no proper recording studios, music instrument shops, or record stores. The drummer makes his own sticks. Despite this, or perhaps because of it, Tal National thrives in a country parched of resources but teeming with music and rhythm. Their songs are intense yet sophisticated, combining original numbers with new arrangements of West African folk songs, dealing with themes of love, tolerance, peace, feminine beauty and the woman's physical dance expression based on traditional African rhythms. The band speaks French, but use the American expression "very rock and roll" quite seriously, implying their awareness that the loud guitars and bewildering rhythmic complexity separate them from their West African peers. An attentive listener might catch the production ideas of a Western mind nurtured on indie-rock that Carter couldn't help but suggest. Using as a backbone the sound that Tal National breathe - sheer electricity and stunning virtuosity weaving a web of melody and rhythm, the flesh of the album is a response to Tal National's growing stature at home in Niger and their exposure to audiences in other parts of the world. On stage, Tal National perform with six musicians, but because of their rigorous performance schedule might include up to thirteen members at any one time. At shows, musicians regularly change places midway through songs (including the amazing sight of drummers swapping without missing a beat). On some nights the band might divide to play two gigs simultaneously.